To finish off the A to Z Challenge I found the letter Z somewhat difficult. 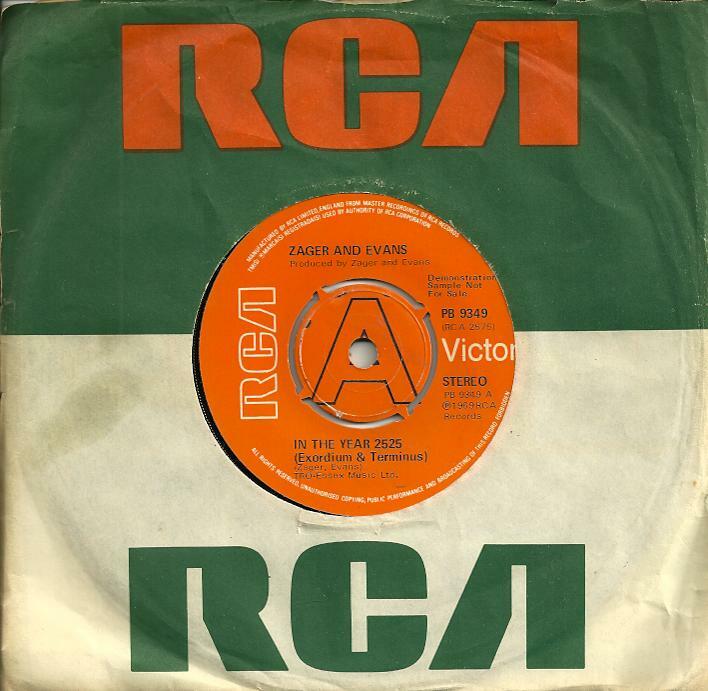 I eventually went back to one of my previous posts for inspiration – V for Vinyl – and chose one of the first records I bought in 1969. 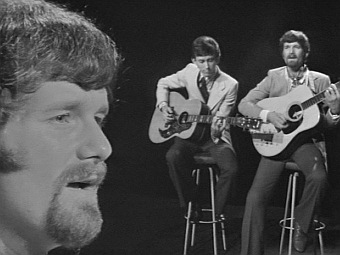 It was Zager and Evans, ‘In The Year 2525’ and every time I hear it I get transported back to the late 1960s when I was still at primary school. What a great song, and a great way to finish off the A to Z Challenge! 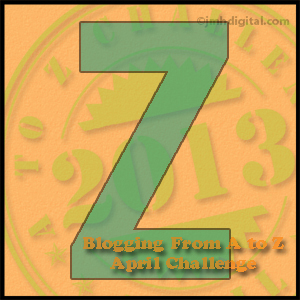 This entry was posted in A - Z Blogging Challenge 2013, Beginning life in Hove and tagged History. Bookmark the permalink. I used to love that song. I was in 9th grade and ready to be “sprung” from junior high. Music certainly has that power – whoosh, right back where you were when you heard it! i don’t know this song i’m afraid. Congrats! What are your plans now?